Theresa May is expected to name Priti Patel's successor as international development secretary on Thursday - with the Prime Minister under pressure to make the right choice in her second reshuffle in a week. The embattled PM must also placate ambitious Tories, who were angered last week by her decision to appoint Gavin Wiliamson to defence after Sir Michael Fallon's resignation.Leading contenders for the job are said to include Brexit supporters Penny Mordaunt - a minister in the Department for Work and Pensions - and former Cabinet minister Theresa Villiers.Other leave backers in the frame include Dominic Raab and James Cleverly. Experienced Foreign Office minister Sir Alan Duncan and DfID junior ministers Alistair Burt and Rory Stewart are also thought to be under consideration.However, choosing any of that trio of Remainers would upset the Cabinet's current delicate balance on Brexit. 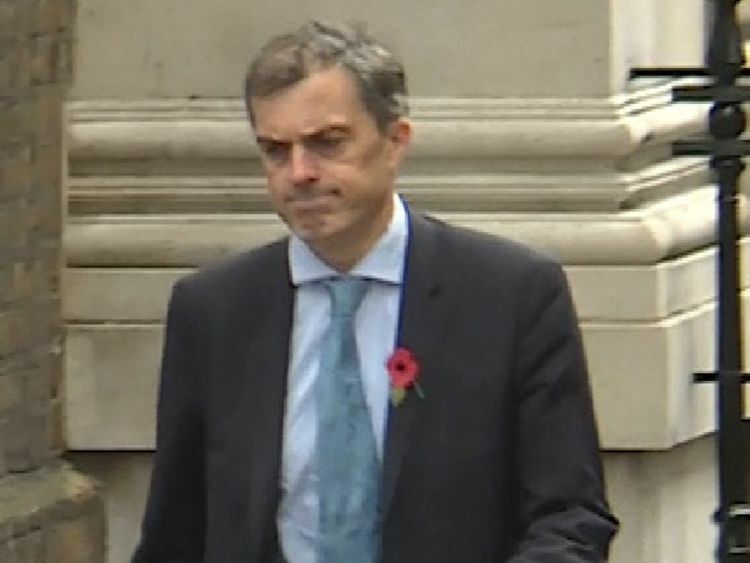 :: Timeline: Priti Patel's secret Israel meetingsThere have been few clues about Mrs May's thinking on the mini-reshuffle, but chief whip Julian Smith was seen arriving at Number 10 on Thursday morning. 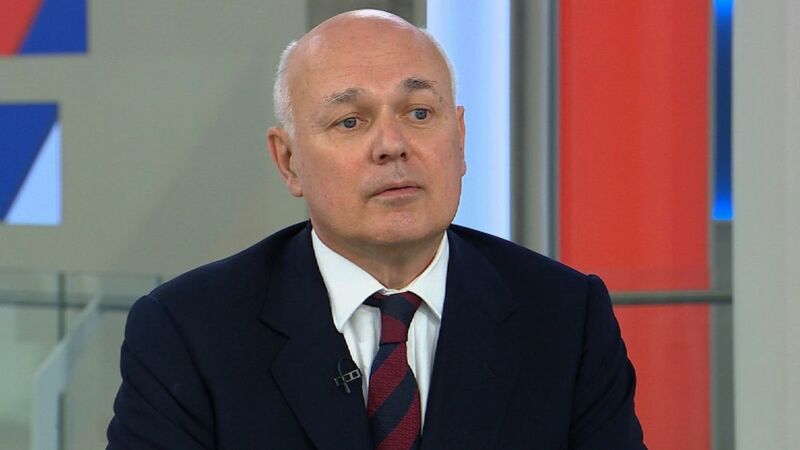 Discussing whether Ms Patel's successor should be a supporter of Brexit, former Tory leader Iain Duncan Smith said: "We are all Brexiteers now, so the question is to what degree do you want someone in that job to be in support of David Davis and others, and I think therefore the balance on having strong Brexit views is one that in all probability the Prime Minister will certainly look for. "With Brexit talks resuming in Brussels, Mrs May's domestic difficulties are having repercussions in European capitals, with plans reportedly being made in case she stands down or is replaced by Jeremy Corbyn after a general election.The Times quoted an unnamed European leader as saying: "Britain is very weak and the weakness of Theresa May makes negotiations very difficult." 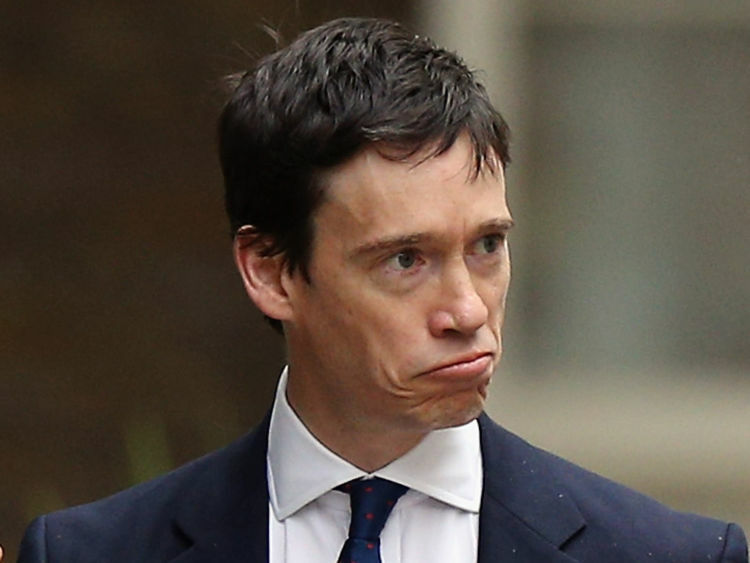 Could Rory Stewart be set for a promotion at DfID? Mrs May is also under pressure to reveal what the Foreign Office knew about Ms Patel's secret meetings with Israeli politicians.Labour's deputy leader Tom Watson said he had been "informed" that the now-former international development secretary met British diplomats in Jerusalem during her visit there in August.He has written to the PM with a list of nine questions including why Ms Patel's visit to consular official was not made public and if the Government "suppressed" information about her trip.